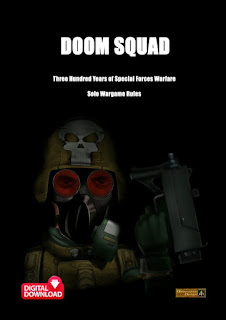 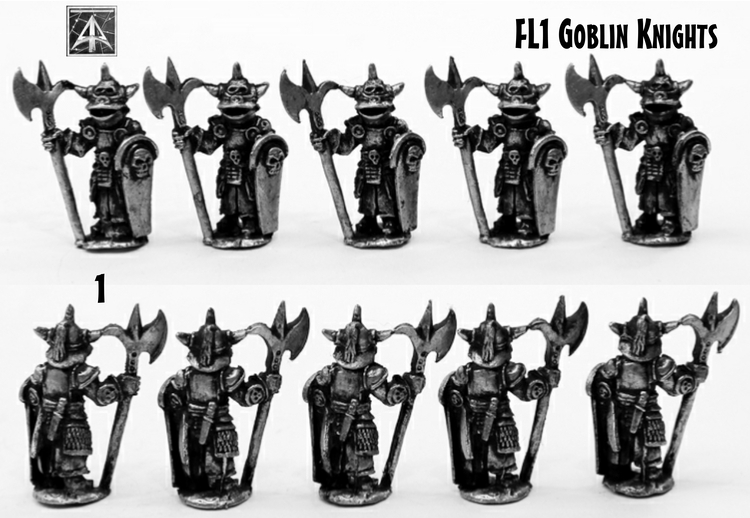 Back in 2018 we spoke in our BLOG about the planned expansion of the classic 28mm scale metal Armoured Goblins. 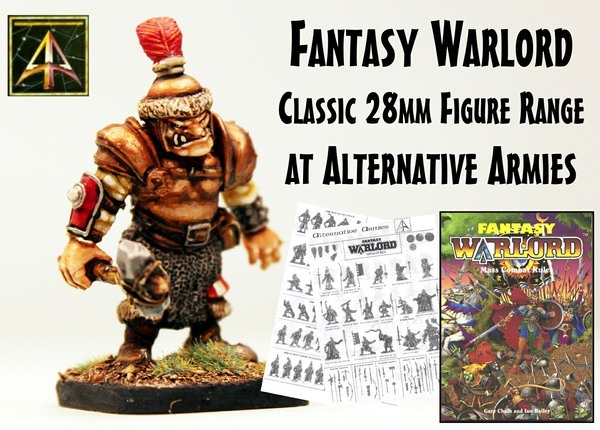 Working with Zach Martin we are delighted to announce the release of the first pack spoken of then. 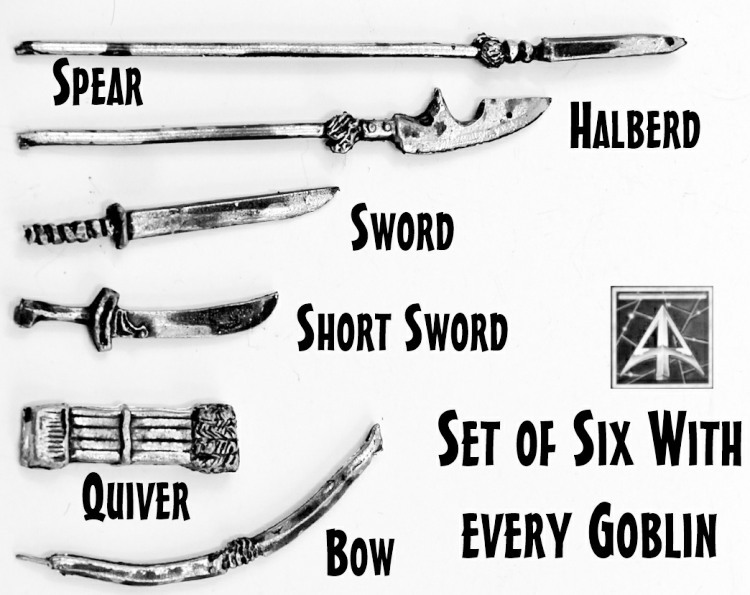 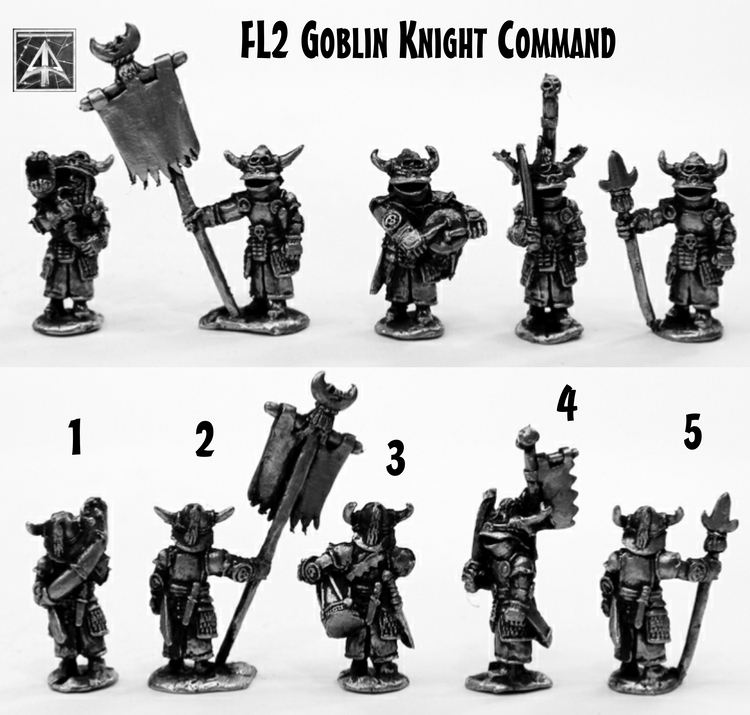 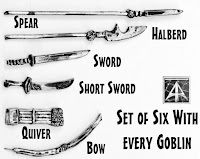 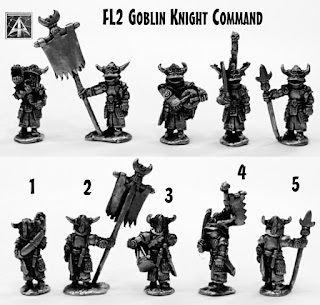 Alternative Armies gives you open handed Goblin Knights which are supplied with a set of six different weapons to outfit them with. 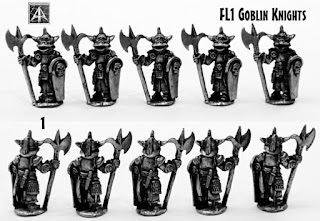 These join all the other Armoured Goblins such as the Knights, Knights Command, Bolt Thrower, Chariot with Crew the Sword Bearer and who could forget the Dodo Riders.